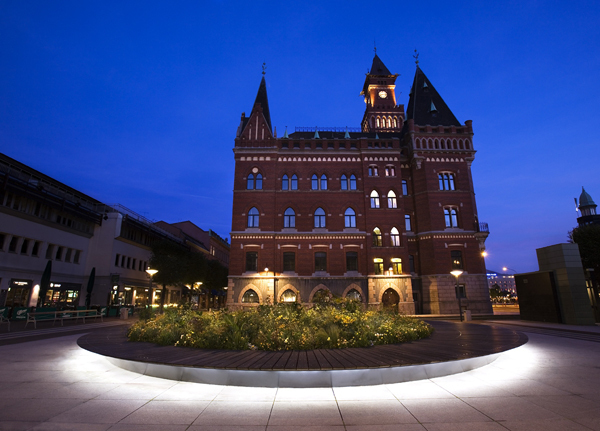 Cross sophisticated city with small-town charm, add energy and a love of life – and you have Helsingborg! Here, you are as close to lovely sandy beaches as shopping and cultural experiences, which give the city a special atmosphere. The shopping streets offer varied urban settings and unique shops in decoration, clothing and delicatessen. There are many cafés and even more restaurants – Helsingborg has one of the highest restaurant densities of any city in Sweden and offers culinary journeys around the world. 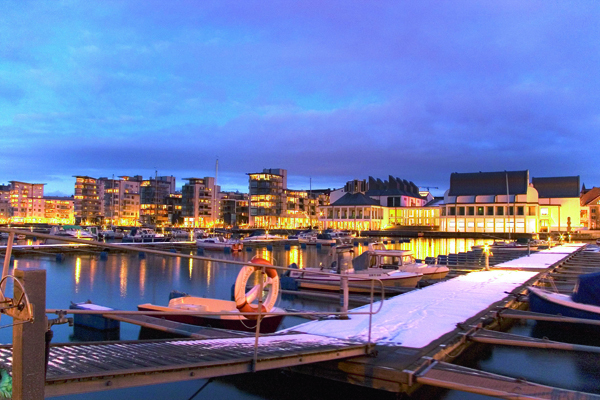 There are several restaurants by the water in the beautiful Northern Harbour as well as Dunkers Kulturhus, which has attracted attention for its architecture. Many of our other cultural gems are also located in this area. 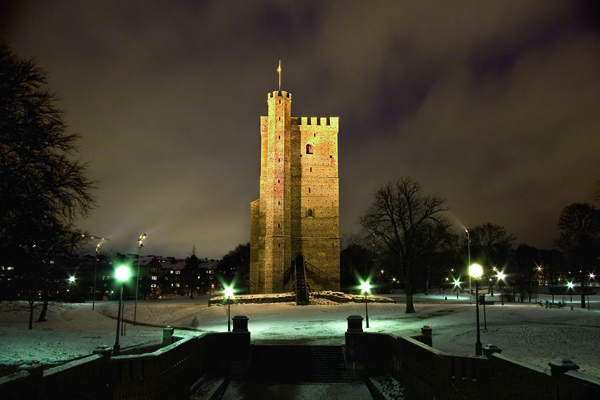 Much of the city offers views of the Sound and neighbouring Denmark, but the best view is from the tower of Kärnan. Helsingborg´s excellent location makes excursions easy to neighbouring Denmark, Europe´s most beautiful park Sofiero and the dizzying Kullaberg in the pottery district of Höganäs. In 2009, during a week around Valentine´s Day, Helsingborg started a festival of light and performing arts called Love & Light. It consisted of 3 new, permanent, and 25 creative, temporary light installations, some with music or sounds, on a track marked out all around the city center. They highlighted the theme of love in different ways. There is ongoing work to repeat and develop Love & Light.